Do you still have some challenges from Week 8 of Season 7that need to be completed? We have you covered with an all-inclusive Cheat Sheet! 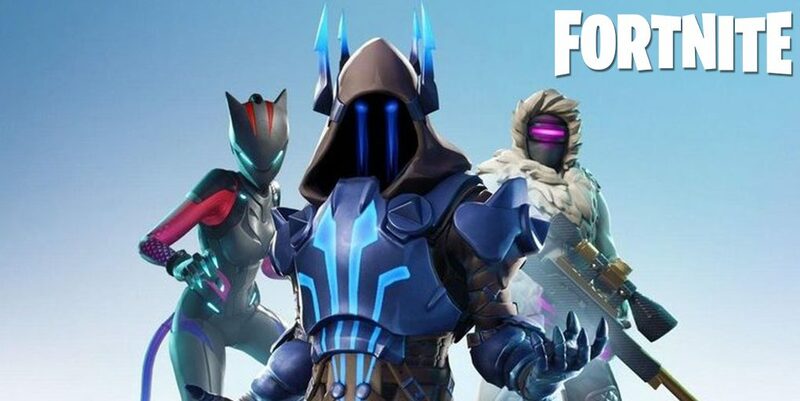 Season 7 has already flown by with the first seven weeks already in the books, which means that Season 8 is on the horizon for Fortnite players. 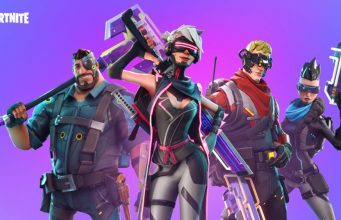 Week 8 is now live as of Thursday, January 24, and brings a series of new challenges and tasks for players to complete in order to climb the ranks of Fortnite and earn new items. 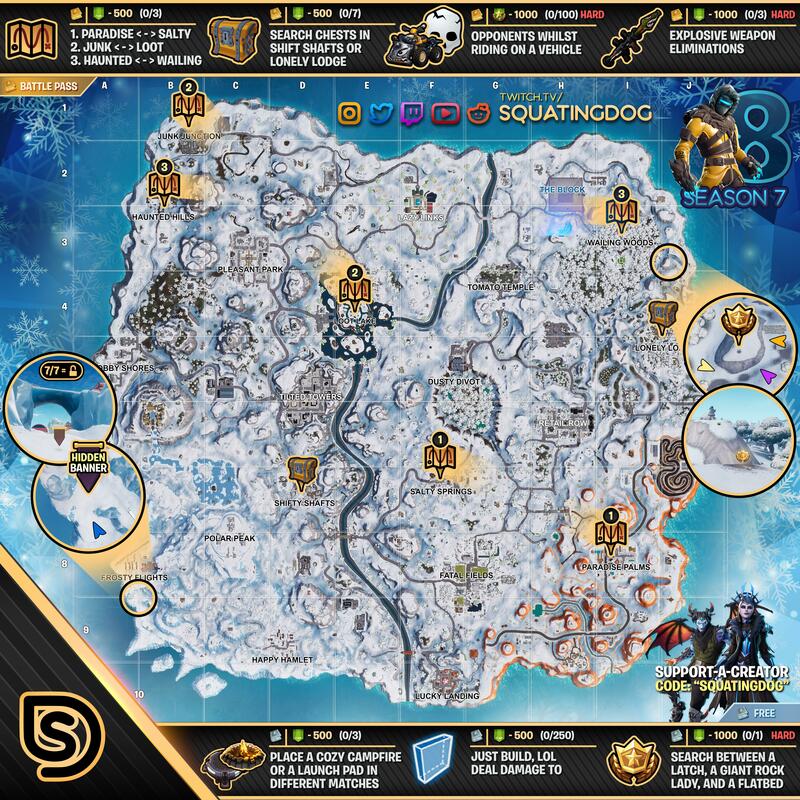 Most of the Week 8 challenges will not require a ton of background information to complete, however, it can always be helpful to have the Cheat Sheet up for reference. The full Week 8, Season 7 cheat sheet can be viewed below.